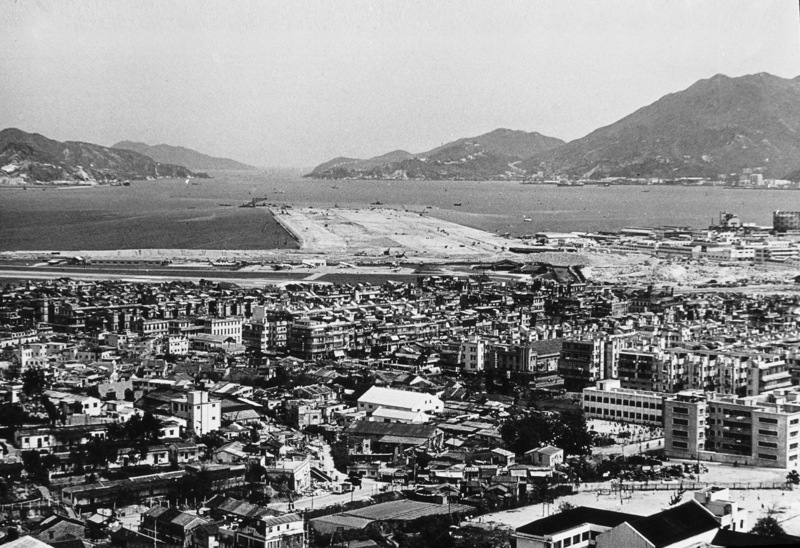 Dragages established a presence in Hong Kong in 1955 when it was awarded the contract to redevelop the runway at Hong Kong’s first international airport, Kai Tak. 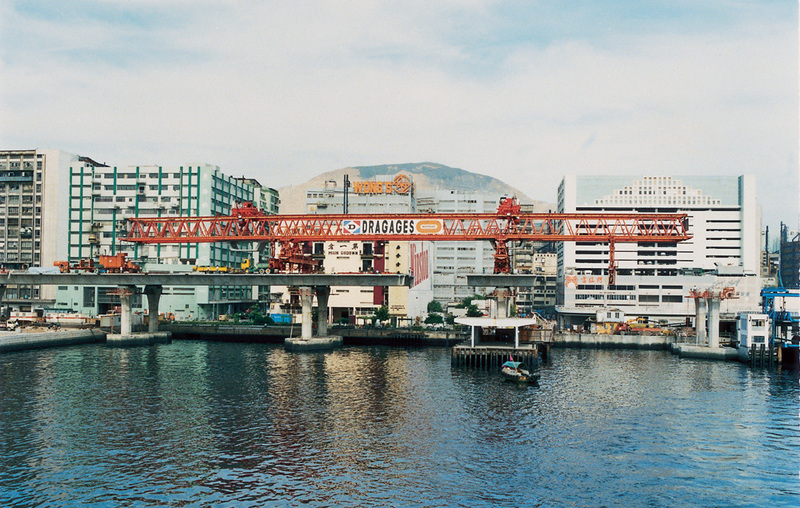 In 1986, Dragages became part of Bouygues Construction, a global leader across all construction disciplines with operations in more than 80 countries. 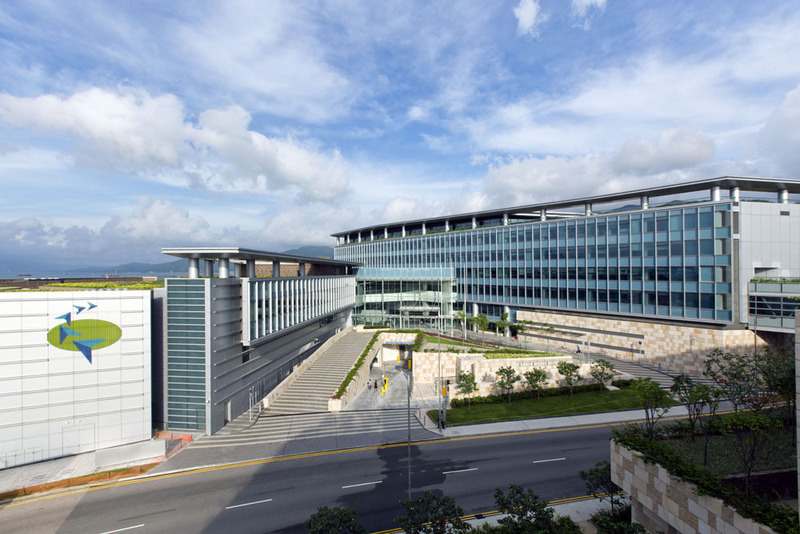 To further strengthen its capabilities, BYME Engineering (HK) Ltd. was set up in the 1990s as the company’s electrical and mechanical arm. 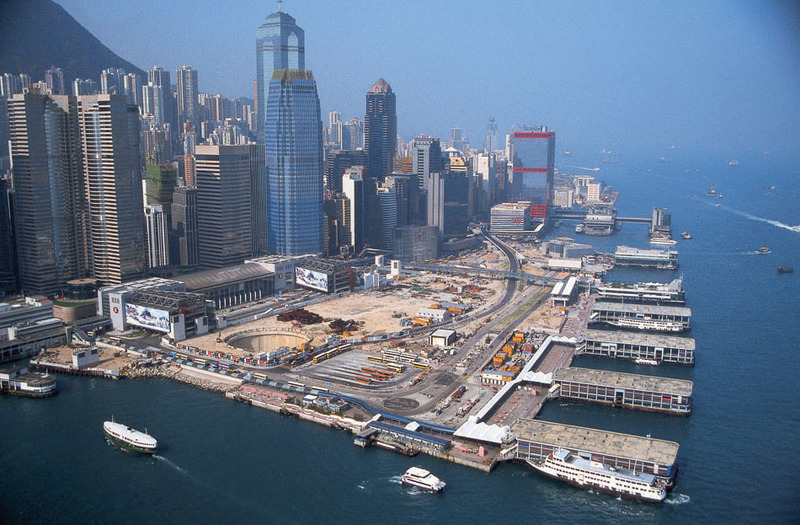 Dragages was awarded the contract to construct what was to be become an internationally-recognised icon: the runway jutting out into Victoria Harbour for the Kai Tak Airport. Other major projects soon followed. 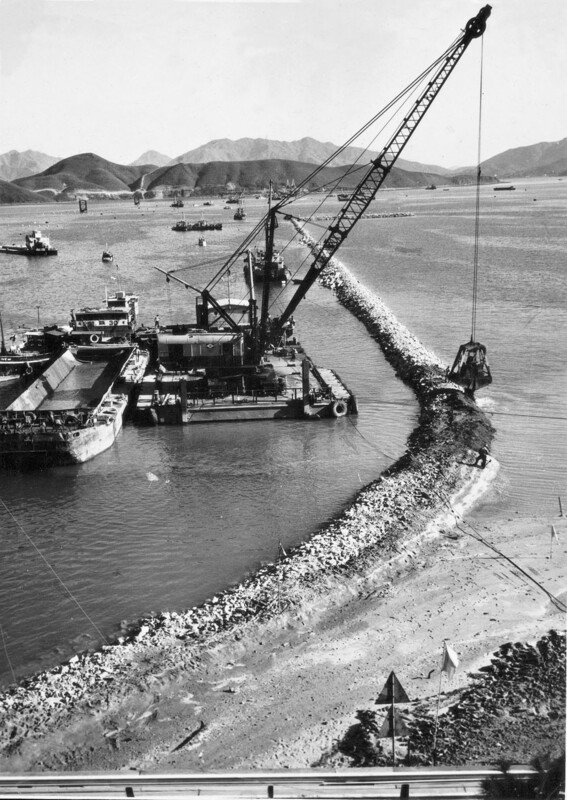 Dragages used its expertise in dredging and marine works to assist the Hong Kong Government with various water management projects, including the Plover Cove Reservoir and the Lion Rock Tunnel. 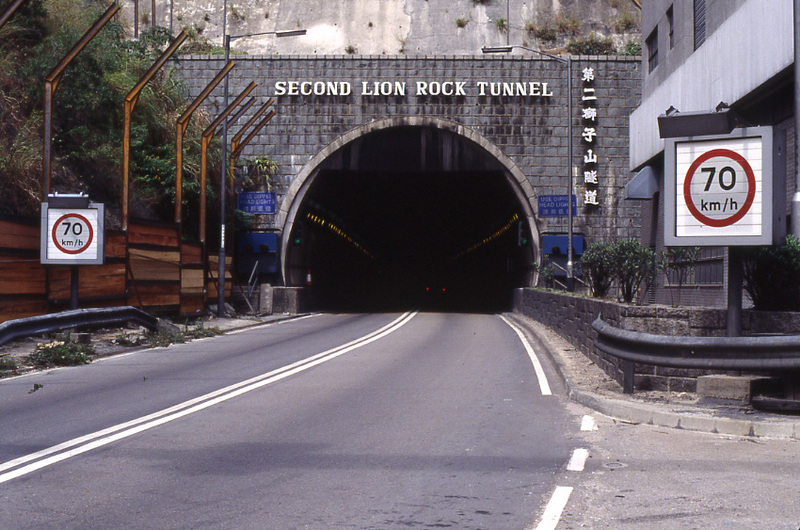 The 1970s saw massive transport infrastructure growth with new container terminals, and road and rail tunnels across the Territory. 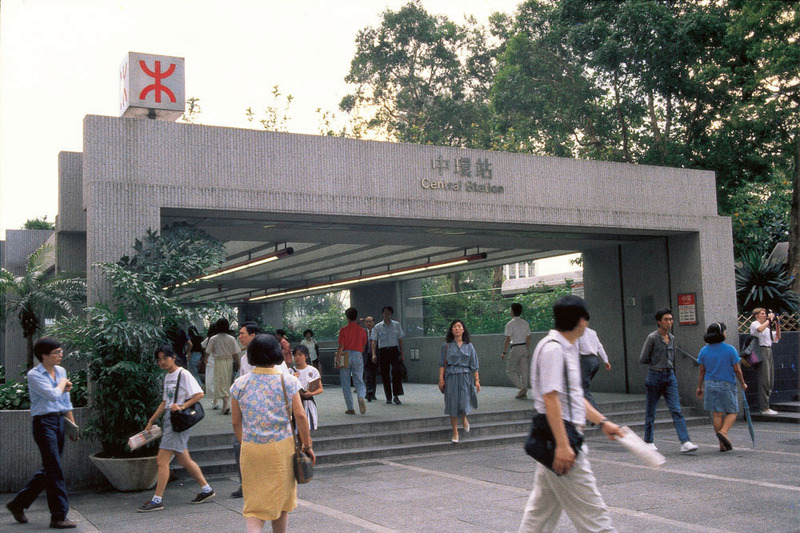 Dragages was responsible for much of the MTR and KCR tunneling, rail works and station construction across Hong Kong Island, Kowloon and the New Territories. 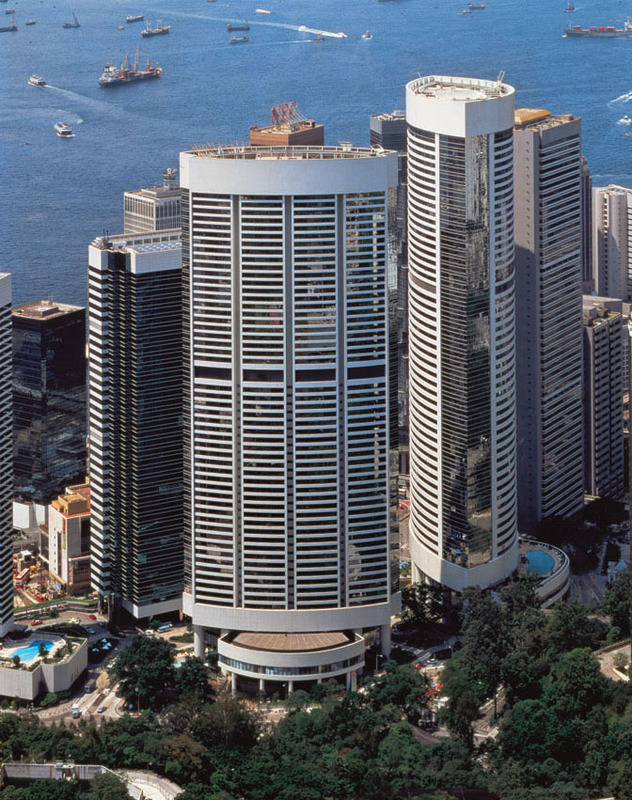 Dragages was brought into Bouygues Construction, a move which injected further international expertise and allowed the company to win larger and more technically demanding jobs. 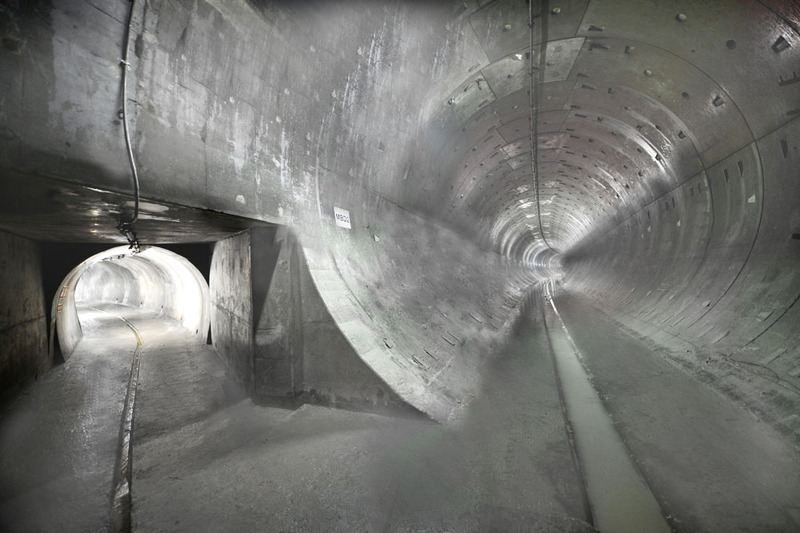 These included bridge, tunnel and landmark building projects. 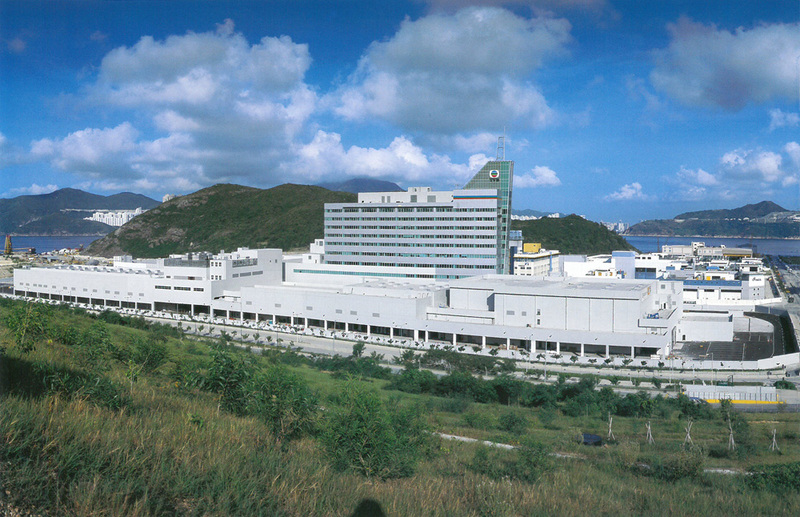 BYME Engineering (HK) Ltd. was set up as Dragages’ electrical and mechanical division, a move which enhanced the company’s E&M capability and offered cost-savings to clients. 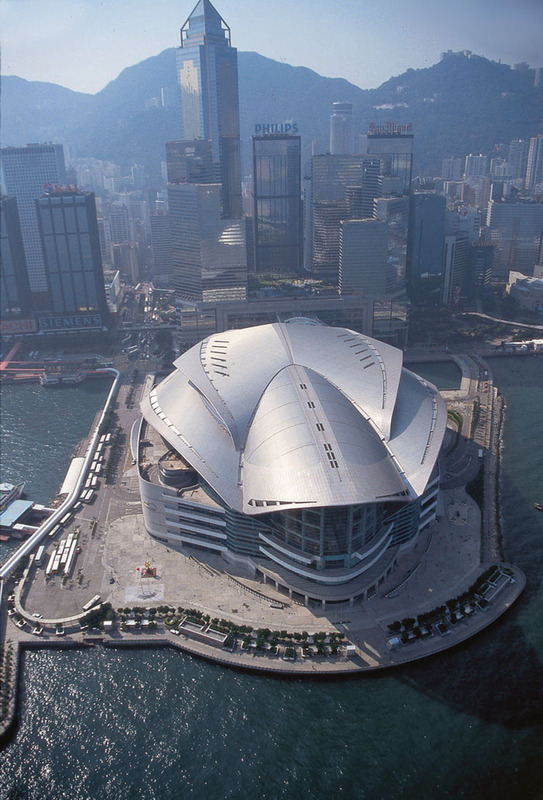 Dragages added yet more landmark building projects to its portfolio of works. 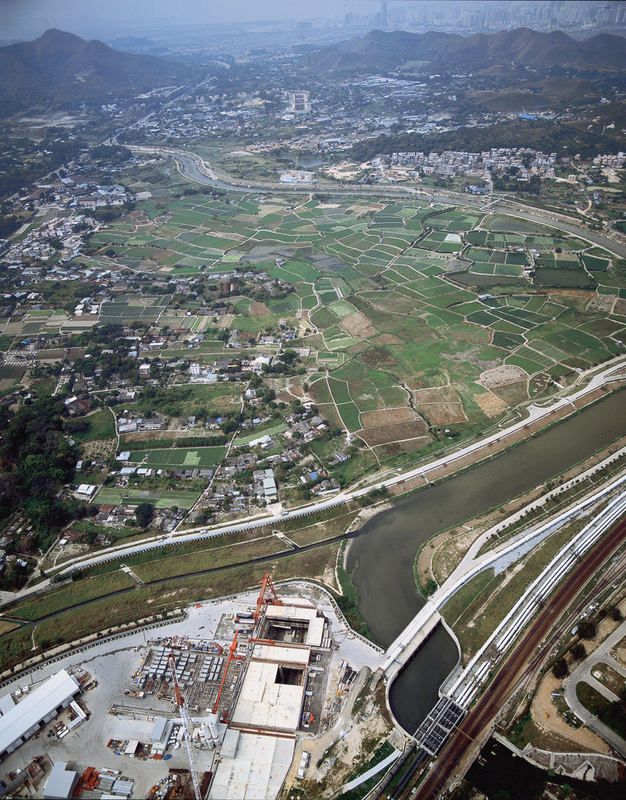 The new millennium saw Dragages take on one of its most ambitious projects: the Public-Private Partnership to finance, design, construct and operate AsiaWorld-Expo. 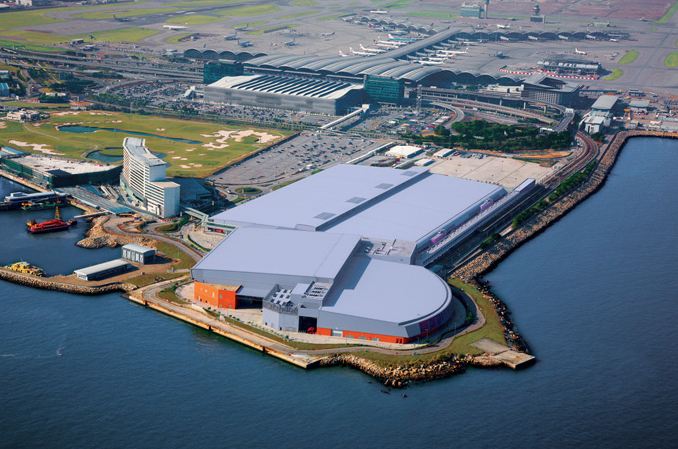 The successful development experience at AsiaWorld-Expo, sets the tone for future commercial development of Dragages. 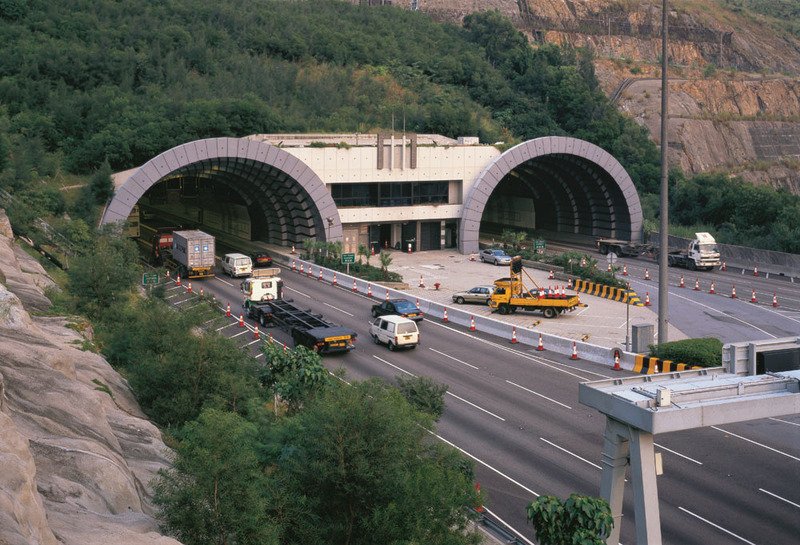 Dragages continued to play a pivotal role in the creation of Hong Kong’s leading infrastructure, including new major economic lifelines that extend beyond the borders. 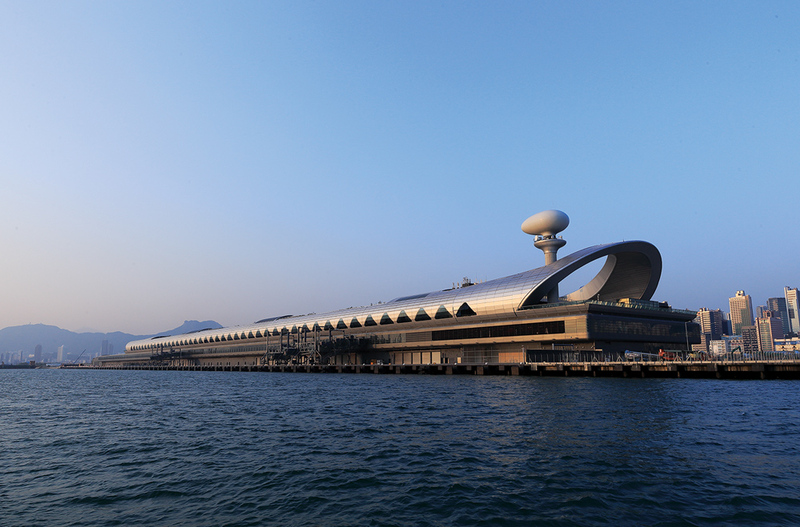 Kai Tak Cruise Terminal Building, completed in 2013, is set to position Hong Kong as one of the world’s foremost cruise destinations.